We have handball jackets in different models and sizes. 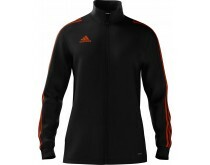 In our large collection of jackets you can find flagship brands such as adidas, Erima, Hummel, Kempa and Nike. 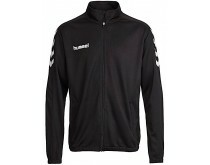 The handball jackets have excellent zippers which ensures more comfort when wearing the jacket. The lightweight material in combination with the moisture regulation result in freedom of movement and less irritations so you can focus on the game. 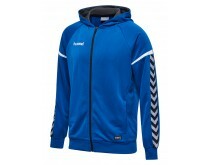 Handball jackets are available for men are designed with excellent fit. 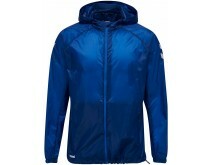 The lightweight materials have excellent ventilating qualities which allows freedom of movement. 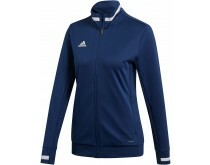 The mesh inserts allows both moisture regulation and ventilation for more comfort. 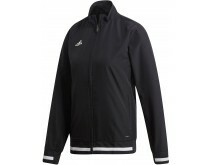 Our women handball jackets have unique characteristics and technologies that allow you to move free without irritations. The ventilating properties of the material ensure an excellent body temperature. 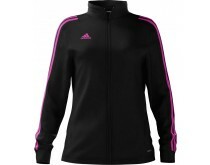 Most of the women jackets have a slim fit, finished with a high quality zipper. 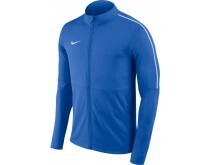 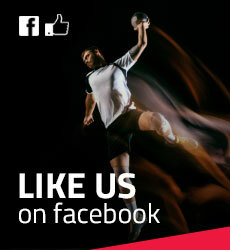 We deliver brands like Erima, Hummel, Kempa and Nike. Even for the smallest players, we have a wide range of handball jackets. To keep you warm, or just to look stylish. 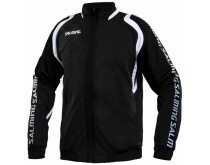 Besides handball jackets, our site offers a large collection of other handball clothing as well. 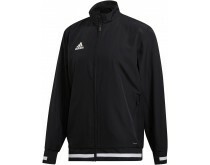 Make sure to pick the perfect match to look stylish and professional on the court!